The Vibrant Media Productions team produces highly captivating content that will fully engage your audience and successfully deliver your message. Vibrant Media Productions was hired to produce three videos for our landing page on our website to cover the different areas of our business. This project was a key component in building brand awareness and an important element in our overall marketing campaign. 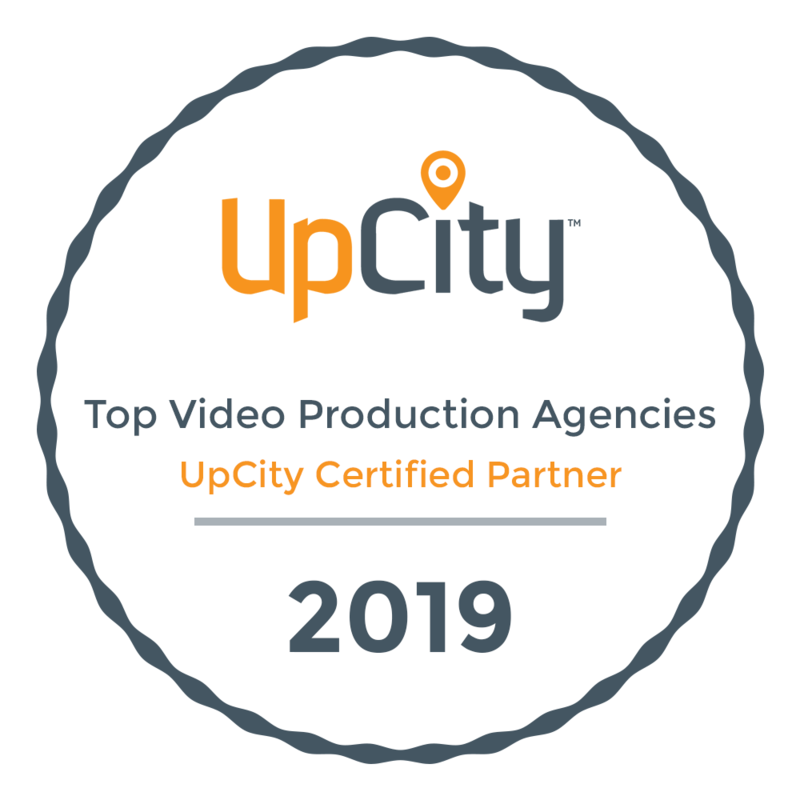 Their expertise in video production along with insight and helpful suggestions completed our vision in a timely manner. We can shoot everything on-location or at our in house studio to light and capture compelling interviews, sound and b-roll footage.